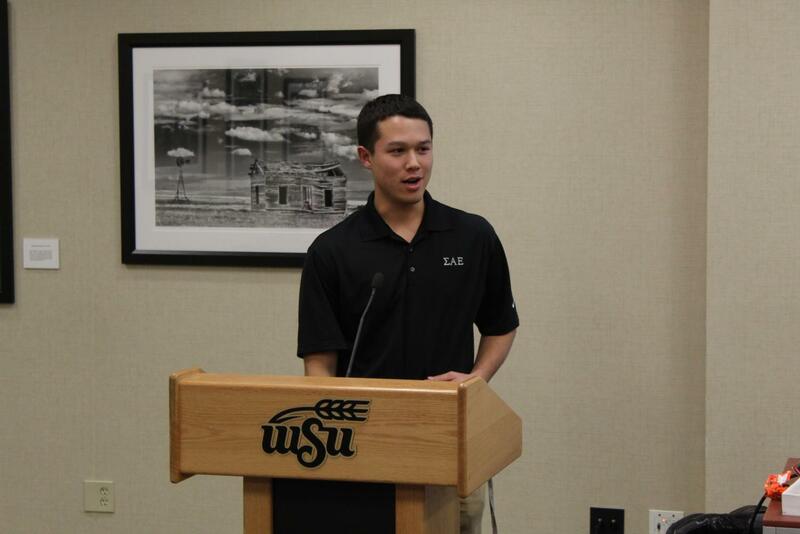 Ben Spainhour, recently appointed to the Student Supreme Court, speaks at SGA's Oct. 31 meeting. Two of the five student justice seats on the court remain vacant. Correction: An earlier version of this story stated that there are six remaining vacancies on the Student Supreme Court. The court is made up of five students and 2 faculty members. 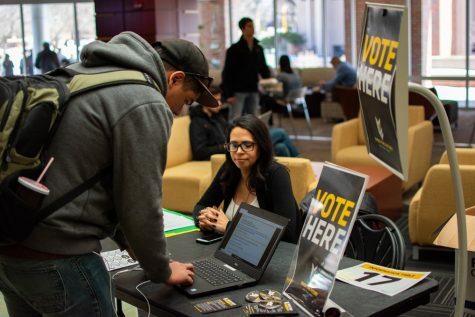 Both faculty positions are filled, and two student justices who were appointed last year are still serving their terms. 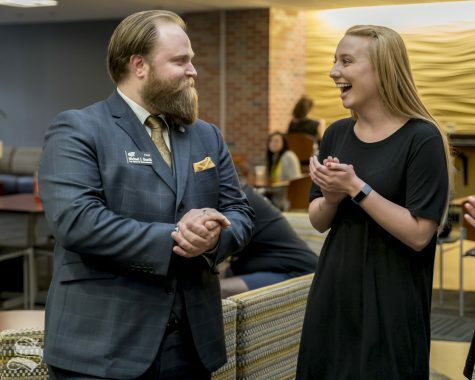 Amidst a struggle to find applicants, Student Government Association selected a new Student Supreme Court justice for this session at Wednesday’s Student Senate meeting. 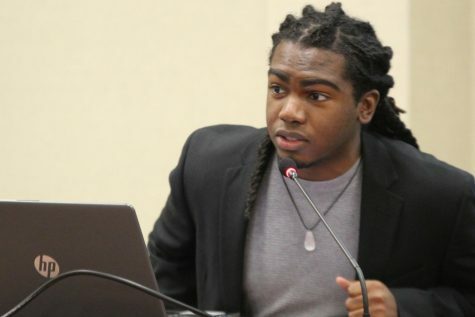 Junior Ben Spainhour, an earth and space science education major, was appointed to the Supreme Court during SGA’s Wednesday meeting. 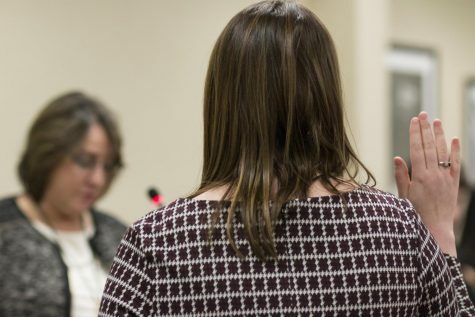 With less than two months left in the semester, two of the five student positions on the court remain vacant, but the appointment of a fifth justice means the court now meets quorum and can rule on cases. Brinkley said there have been two other applicants to the Supreme Court — one of which may be appointed as soon as the next senate meeting, Nov. 7. He said he does not plan to nominate the other applicant. The court, usually filled during the fall semester, is composed of six associate justices and one chief justice. 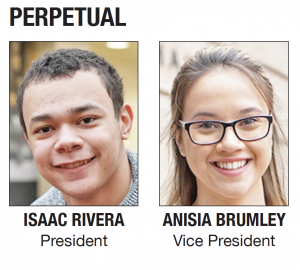 Justices are nominated by the student body president, subject to senate approval. Spainhour said he has served in several leadership positions, including on the executive board of Sigma Alpha Epsilon and with Shockerthon. “With any leadership position I have, I always try to make it a teaching moment,” Spainhour said. The court has jurisdiction over cases arising from SGA’s Legislative Journal, statutes, and bylaws. It also hears appeals from the Traffic Court and the Library Court of Appeals, and renders decisions in those cases.